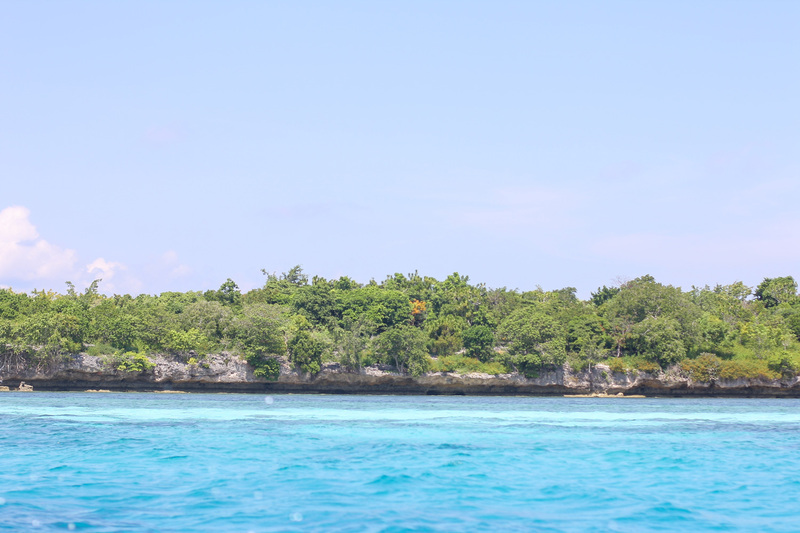 Went to Bira a while ago as a whole trip to Makassar for my friend's wedding, and only got a chance to write about the trip since I have just found my lost memory card (lol). This is my second trip to Makassar (see my first trip here and here) and I had another great time with my friends and trying so many culinary choices in the Celebes. After spending some days in Makassar, we decided to go to Tanjung Bira for a little beach vacation. 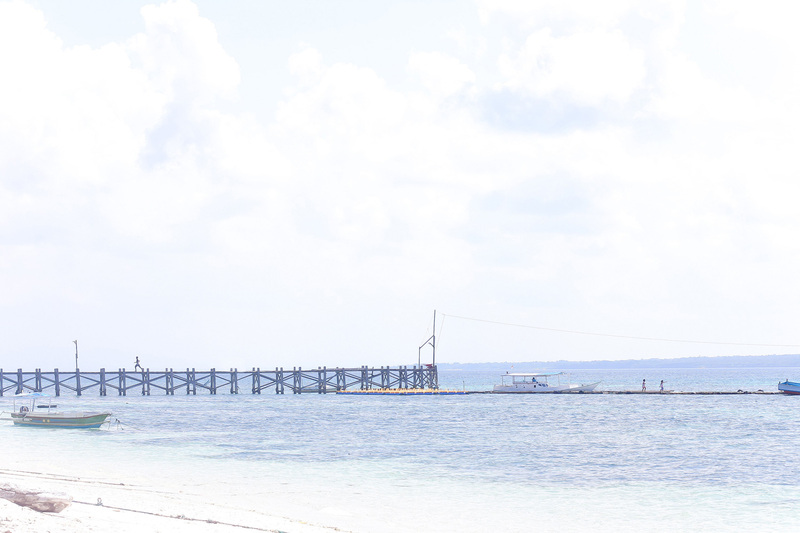 Bira is known as one of the beach spot in Makassar. The good thing is this place is not very commercial, so you will not expect overloaded tourists. So first thing first, how do i get to Bira? This was my biggest question as well, since the place is quite secluded. You can only take plame to Makassar (Sultan Hasanuddin Airport) as the nearest port to this place. For overseas traveller, expect a layover in Jakarta, Surabaya, or Bali as the bigger hub in Indonesia. I have just known that Silk Air has a flight twice a week from Singapore direct to Makassar. 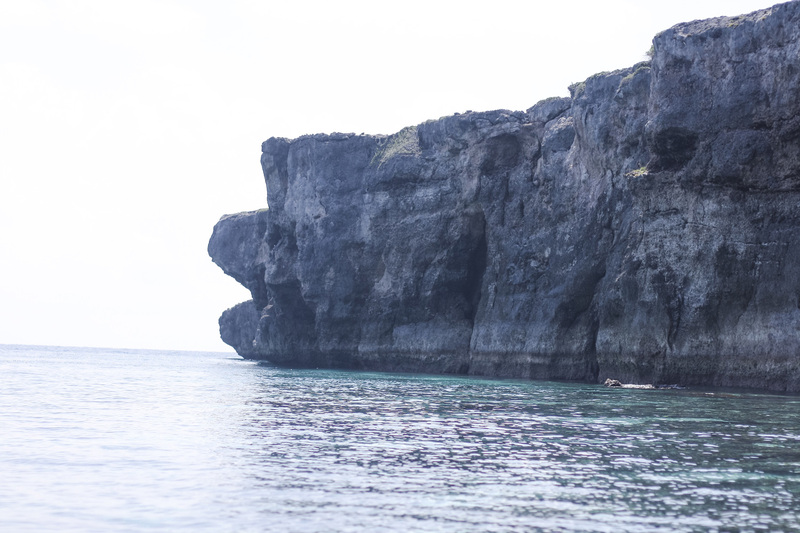 Upon reaching Makassar, you have to travel by land to Tanjung Bira, Bulukumba, via chartered bus or renting a car. Believe it or not we chose the first option, just to get the sense of adventure. Everyone can do a car rent, but i suppose you come to my blog to know the second alternative, so here it is. Go to bus terminal "Melengkeri", then find a bus to Selayar. It will stop for a while in Bira port before continuing its journey to Selayar. The journey from Makassar will take 4 hours and we took the 10 am bus which costs around IDR 100/person. If you ask me how did I go back, well we chartered a car found in the port, as I need to run some urgent company errand back in Makassar, costs IDR 700 one way. You can also pay cheaper price for a spot in one of the SUV at the port costing around IDR 100 / person. Upon reaching Bira port, apparently our journey to the villa is quite far, I accidentaly found a private bus going to the same direction parked in front of the port, so we asked if we could hop on for a small fee (IDR 30.000 two person) and thankfully they allowed us! 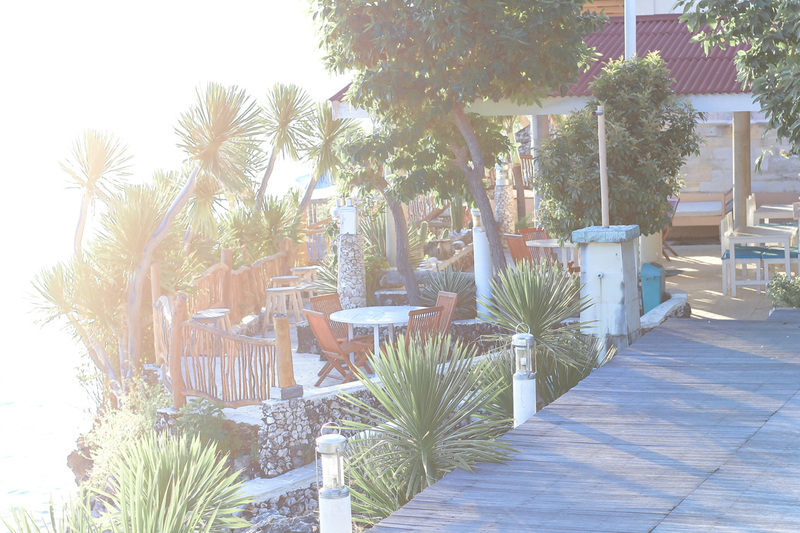 Our resort is called Amatoa, one of the nicest resort in Bira Beach. 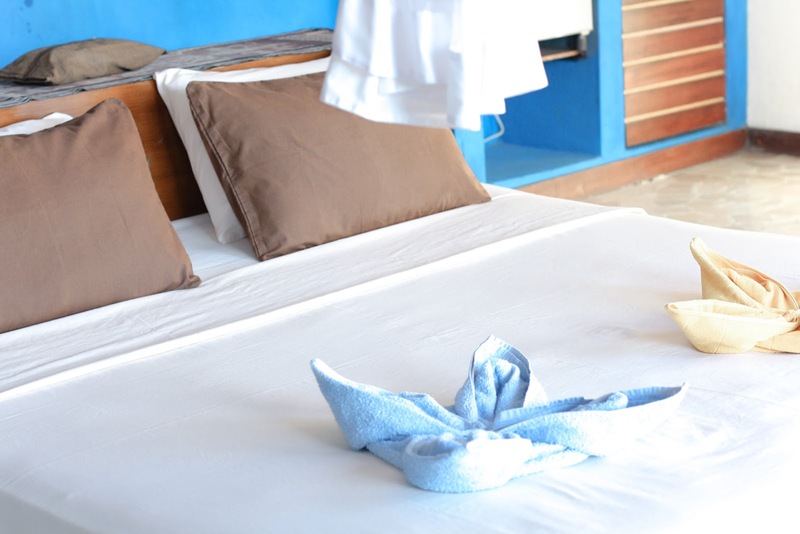 The other resort is Hakuna Matata and there are also some cheaper option like Sunshine guesthouse. For travellers who love even more secluded beach, you can go to Mangga Lodge or Cosmos Bungalows in front of "Bara Beach". 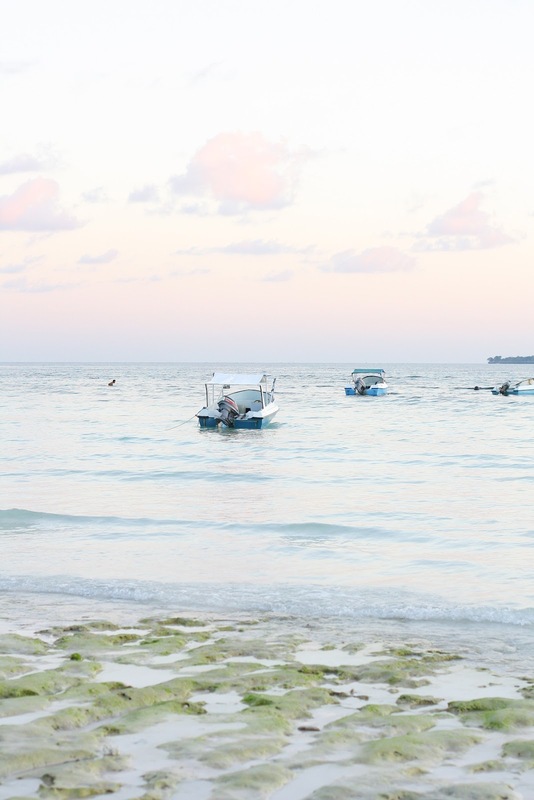 Bara is another 15 minutes motorcycle ride from the main Bira Beach (don't get it mix up). First thought about Amatoa, totally love their infinity pool overlooking the ocean and the place is so serene, you will not guess that it is somewhere in Celebes, as its design is so pretty and inspired by international resort. The location is quite secluded, a bit far from the bustling Bira beach (takes about 5 minutes motorcyle ride). Staffs are nice and helpful. 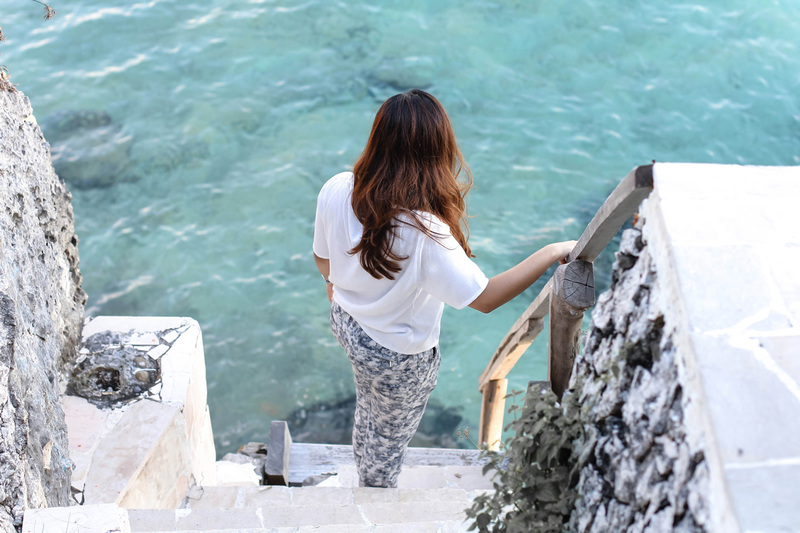 There is also a stairways that leads you directly to the ocean! How amazing is that! You can play around the area when the wave is not huge. Room was great and we had a quality sleep. There are so many sun lounging spot within the area. 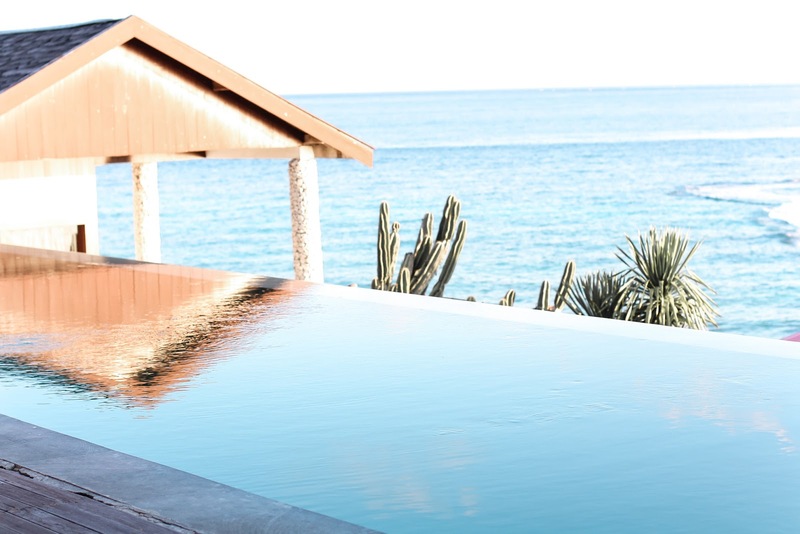 You can also relax nearby the infinity pool for some starry night sightseing! The down side is, no matter how pretty the place is, it is not 5 star. Do not expect a 24-hour service or full amenities, and please be reminded that they only accept cash for the payment. Luckily, they still provide you little breakfast in the morning and still have some bath amenities. 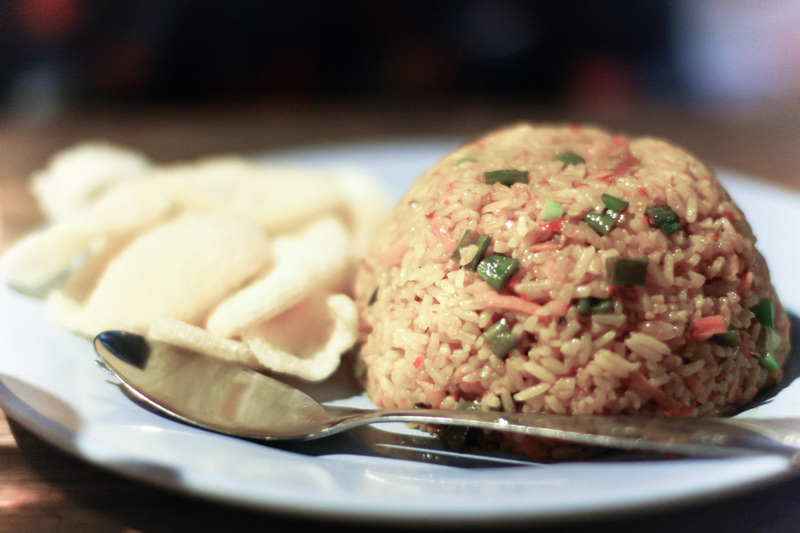 For the food option in Bira itself, do not expect much. There are some local warung, we tried Salasa for fried fish and Bamboo Warung for local fried rice at affordable price. They were ok. For getting around in the island, I reccomend you to rent a motorcyle (we got ours from Amatoa), or if you have already rented a car all the way from Makassar. The next day we went for snorkeling and we were amazed by the beauty of the sea! 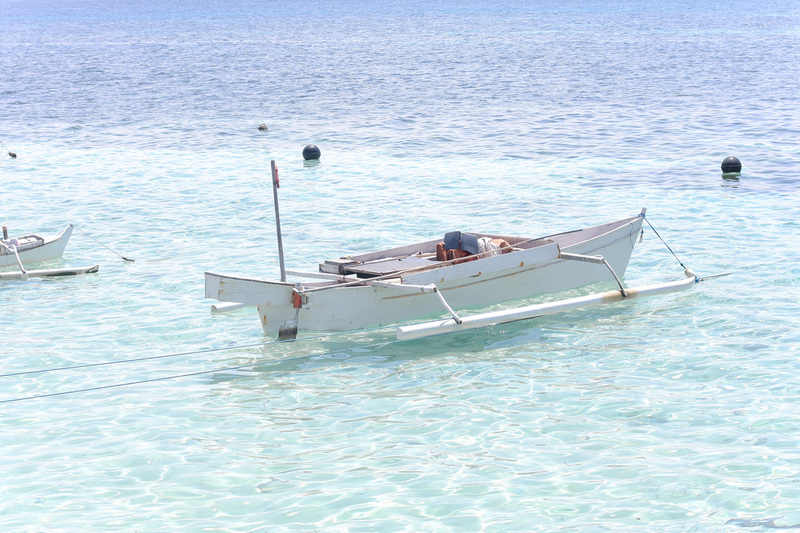 We rented a boat by bargaining in Bira beach, got one costing around IDR 500k for two islands, Liukang Loe and Goat (kambing) island. The snorkeling activity lasted about 2+ hours then we had small lunch in Liukang then returned to Bira at almost sunset time. So that's my adventure to Bira! 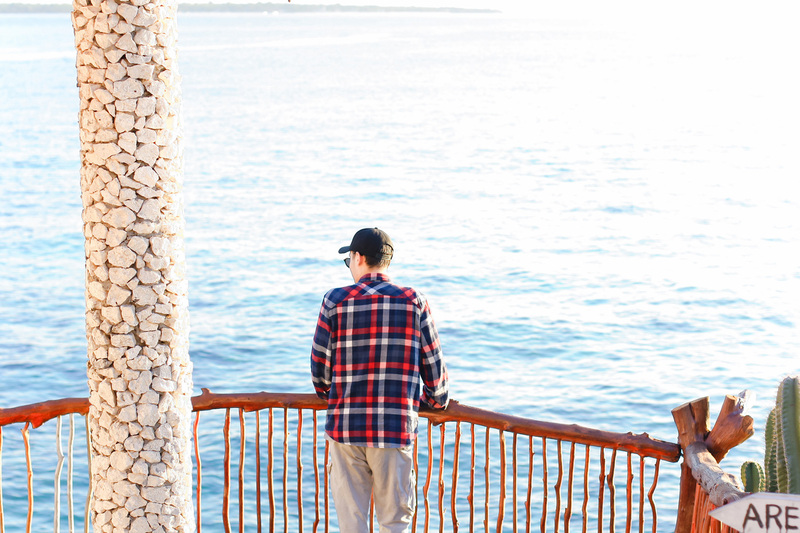 Have you ever visited Makassar? Do not hesitate to leave a comment in the box below or email me if you intend to go there! Lovely pictures, have a nice day. Wow so beautiful! These photos are amazing! Looks like such a beautiful spot! I've heard mesmerizing comments about this place but never had the time to go. these pictures are pretty Fenny! bet the wedding was lovely. Such an amazing and beautiful place. TFS! OMG I need to go here! How amazing. This place looks like heaven! In love with it! These photos are so beautiful! It looks like an amazing place - I have never been, but I want to ! With RentalCars you can find the most affordable car hire at over 49,000 locations globally. Wow, amazing place!! Love the pics!